He is as surprised as you are. 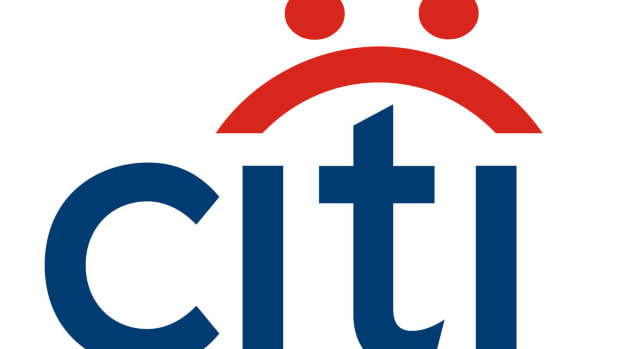 “If we had said a few years ago eight banks were going to go in and only one would come out with no deficiencies [and] what are the odds it is Citi, you probably would have been skeptical,” Mr. Corbat said. 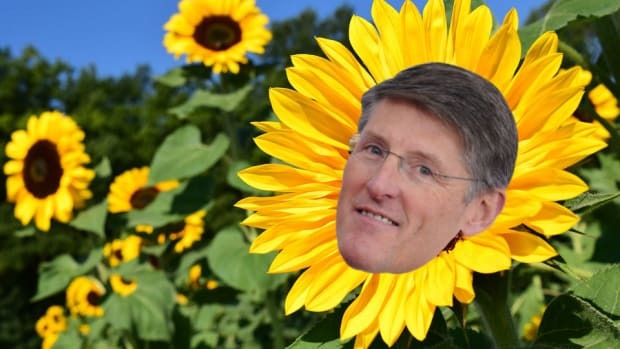 And Mike Corbat? Yea, he knows you’re still skeptical. Just like he knows you’re going to take the following quote out of context: He’s only talking about Citi’s huge emerging markets business, not the bank as a whole! Cut the stress-test survivor a break, will ya? “I think it’s going to take us proving, through some events and some cycles, that we know how to manage the place,” he said. 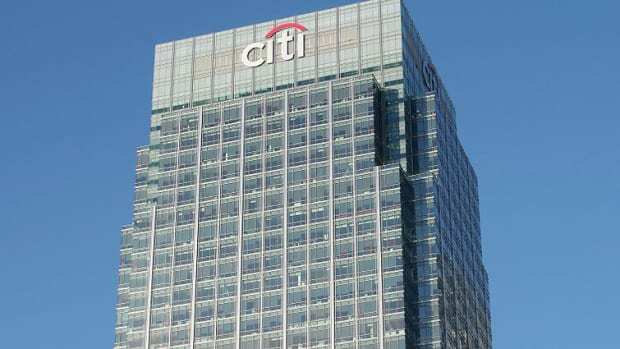 After six long years, the Citi chief is finally a $20 million man. Mike Corbat & co. could not be more excited about this $22 billion write-down. Citigroup is decidedly not going to be triggered by Trump.